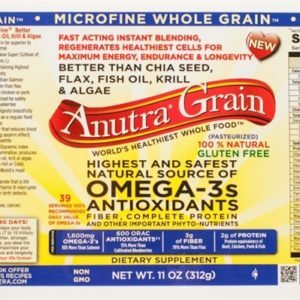 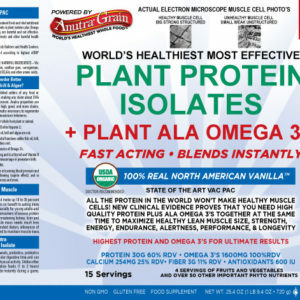 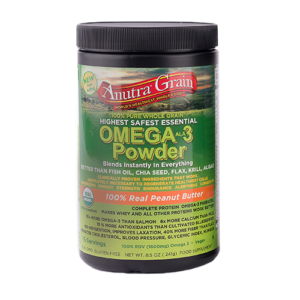 View cart “Anutra Grain Ground Travel Size (30 Day Supply)” has been added to your cart. 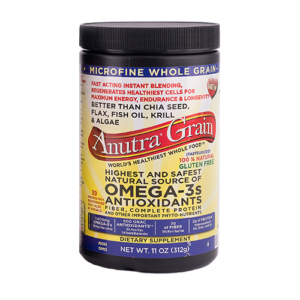 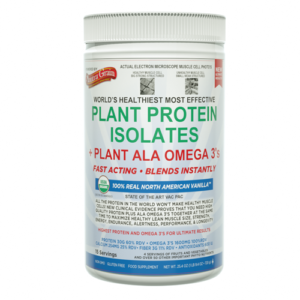 Each canister contains 30 SUPER servings of Omega-3s 176% Recommended Daily Value and other important phytonutrients. 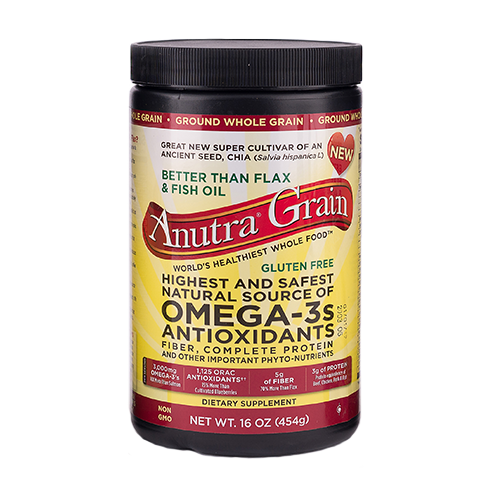 Energize and Anutrasize! 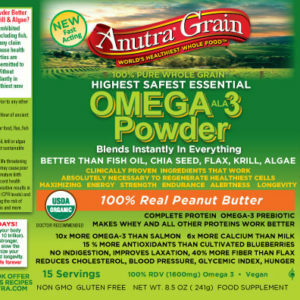 Simply add to your favorite juice, milk, cereal, yogurt, veggies, soups, sandwiches and protein shakes. 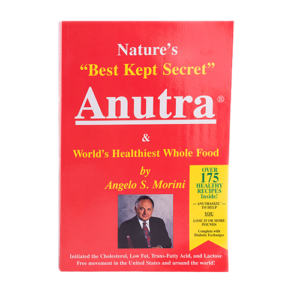 Make a power packed “Anutra meal replacement” smoothie!